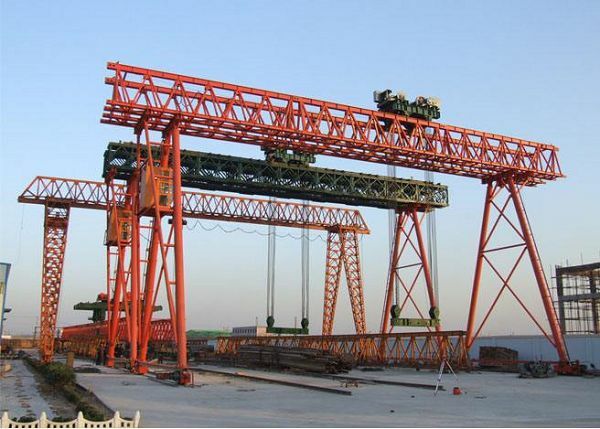 Sinokocranes has a strict and high quality assurance system on the design and study of truss gantry cranes. 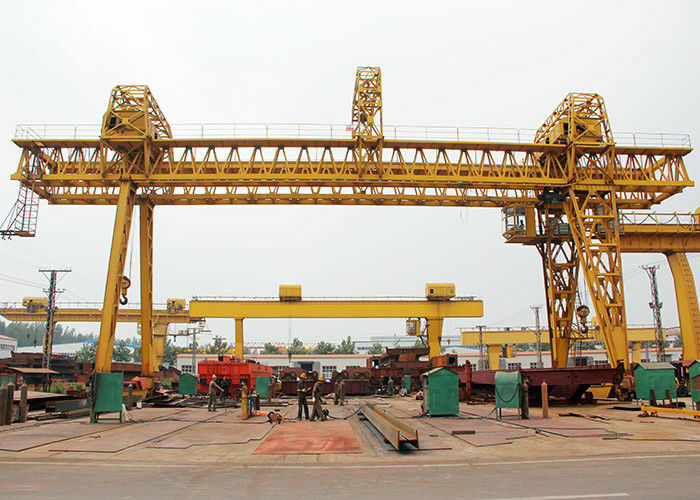 The design and manufacturing, process line, quality inspection and after-sales service all are under the control of the quality assurance system. 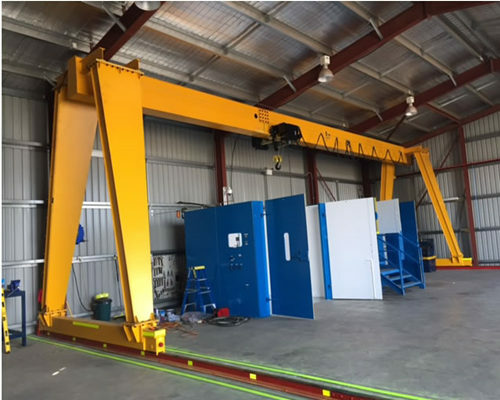 This type truss gantry crane has advantages in energy saving, environmental protection, safety and reliability, and the adoption of new technology and new materials. 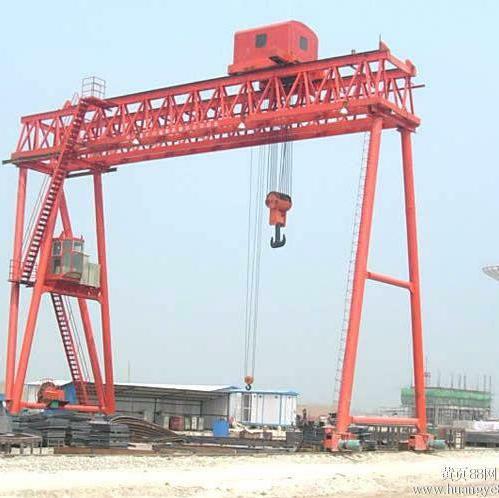 This type truss double beam gantry crane are normlly used in outdoor areas, whcih is easy to install and comission. 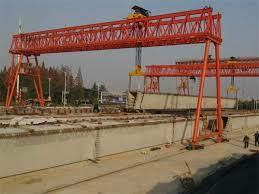 The steel structure is very light than general gantry cranes becasue this crane adopts steel trusses. 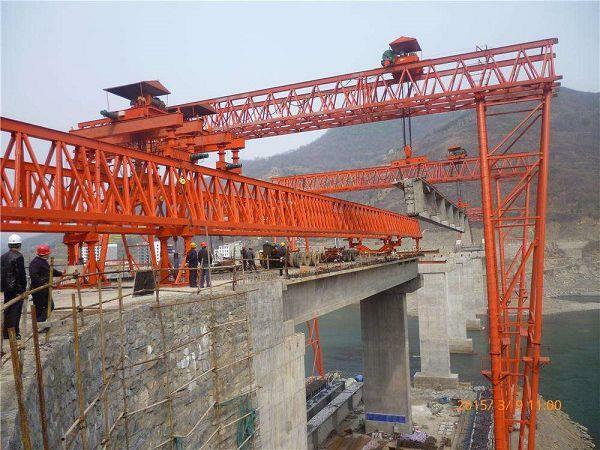 This type truss crane also can equiped with 2 seperate units winch trolly. They can work together or seperately. 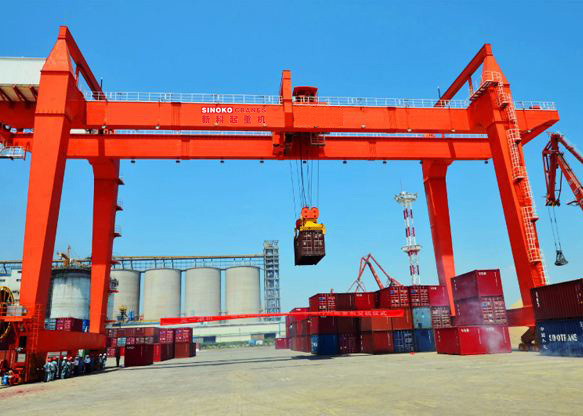 The capacity normally is 15t, 20t, 30t, 50t 80t, 100t, 160t, 200t and 250t. 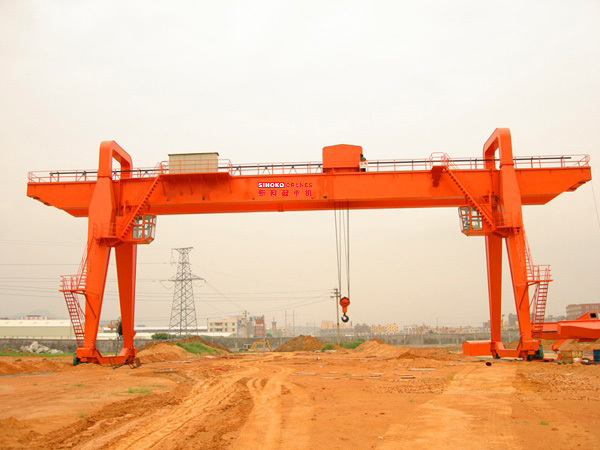 1.Truss type gantry crane equiped with CD1, MD1 hoists or winch trolley, which is a kind of rail operated small and medium-capacity cranes. 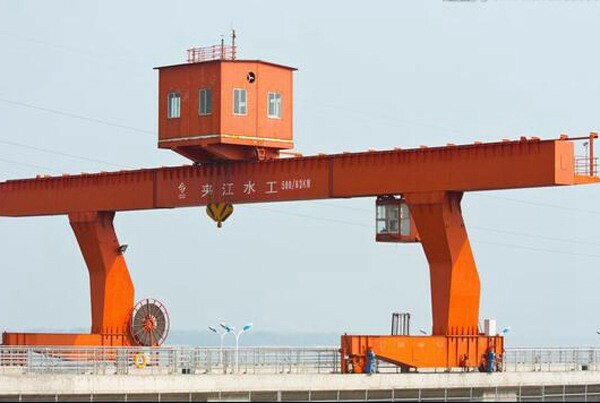 2.The weight of 15-50 tons is applicable. 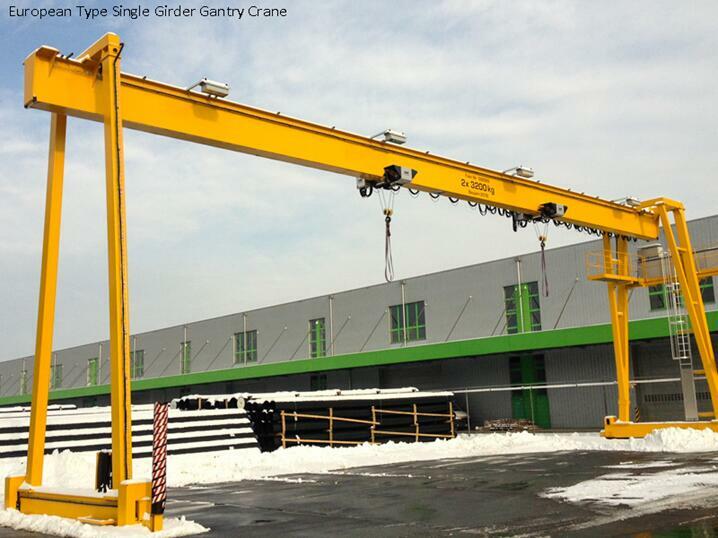 The span is 12-30 meters and the working environment is -20 C -+40 C.
3.This product is a general purpose crane, which is used for loading and unloading or grasping materials in open spaces and warehouses.